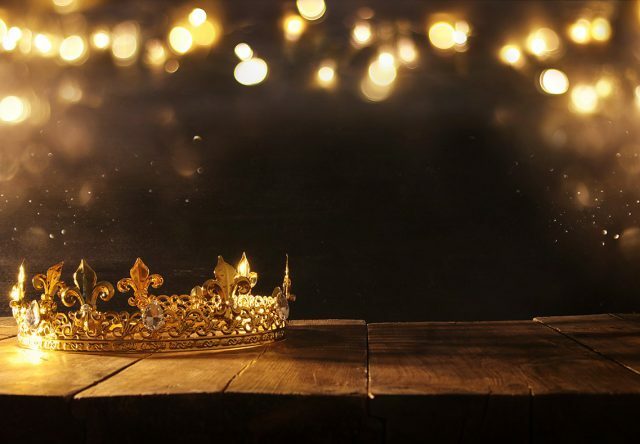 We all love a royal wedding, and with the impending May 19 nuptials between Britain’s Prince Harry and America’s Meghan Markle, we can’t help but want a little bit of royalty in our own lives. Here are some of our favorite (easy) ways to treat yourself royally—Alaska-style! At the Westmark Anchorage, step onto one of our guest room’s private balconies, sipping your drink of choice while taking in one of the multiple mountain ranges that surround the city. If that doesn’t make you feel as lucky as an almost-princess, we don’t know what will! While staying at the McKinley Chalet Resort near Denali, head to Karstens Public House to indulge in a decadent plate of king crab fettuccine. This is a dish truly fit for a royal on vacation. On a weekend in Fairbanks, cruise the Chena River with the Riverboat Discovery tour, harkening back to times of old, and learn some important history while you’re at it! A trip to Skagway will take you back in time and a hike to Lower Reid Falls will definitely make you feel like you’ve walked into a magical kingdom. What feels like royalty takes on a different definition in the Last Frontier – our treasures are natural beauty and wildlife and we wouldn’t trade them for all the jewels in the world.